Thanks for signing up for our HOC Alumni Portal! - Submit your favourite camp stories or memories! - Stay up to date on everything Alumni and HOC related! 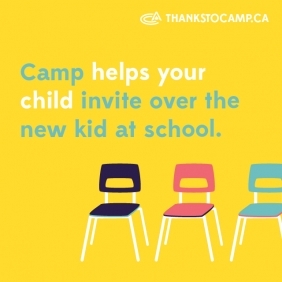 If you are planning to attend one of our Camper and/or Staff Alumni events, be sure to Register through the Alumni Portal (see below), the sign up process is easy. Thanks again for joining and we look forward to keeping in touch! Click here to log in to HOC's Alumni Portal.